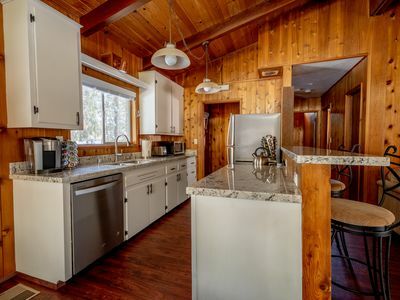 Guests are sure to enjoy this property as it has a fully furnished terrace with microwave, mini refrigerator, (in bedroom) coffee maker, tea kettle, toaster oven. 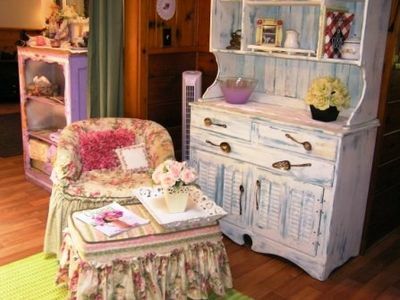 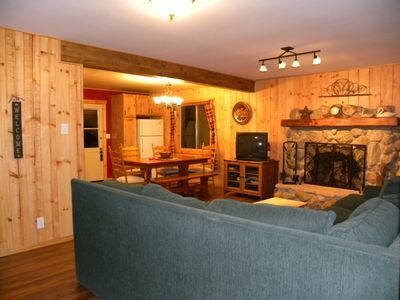 There is also a bed and sofa that will comfortably house you! 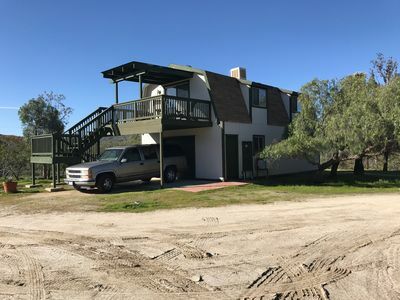 The Casita connects to the back yard, and guests are welcome to use the barbecue and jacuzzi! 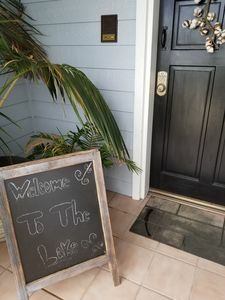 No pets please! 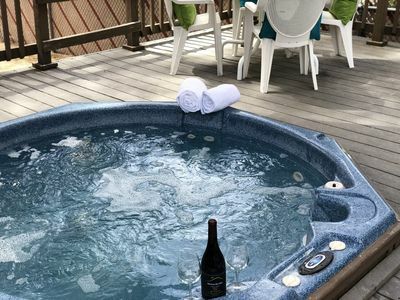 Also, we do not allow smoking or for guests to have parties. 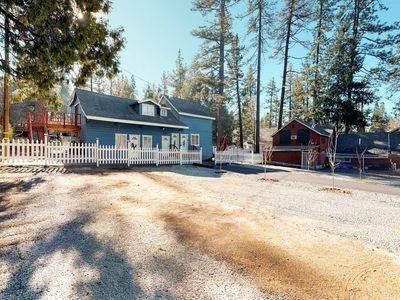 It has its own private entrance and a drive way for one car. 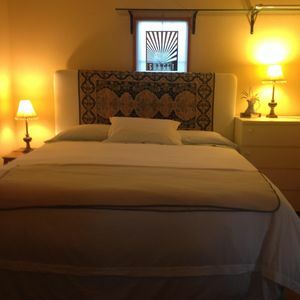 Casita has 1 bedroom king size bed and private bath room and is separate from main house. 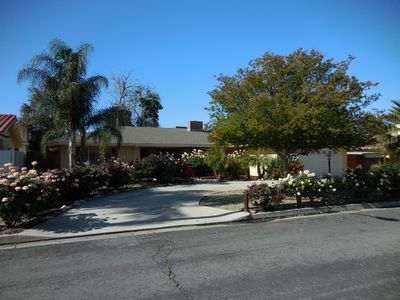 We are located close to the wine country in Temecula and Skydiving . 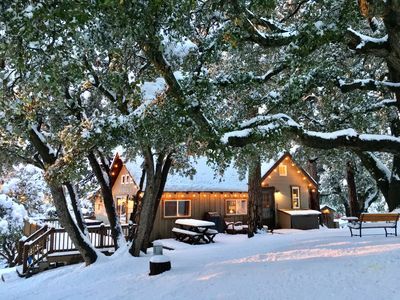 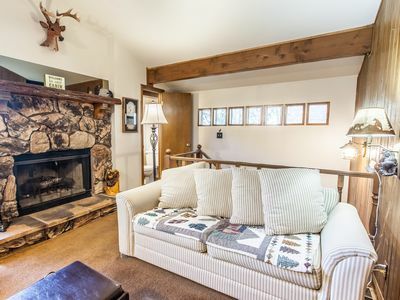 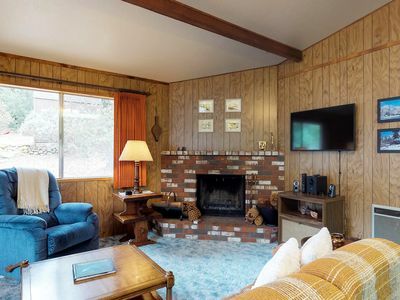 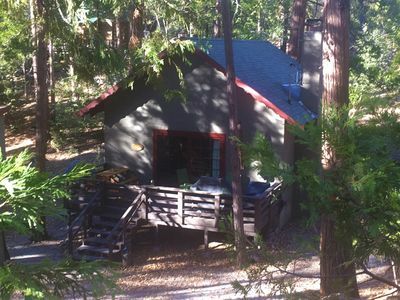 Charming, dog-friendly two-story cabin lodge w/ deck - great for families! 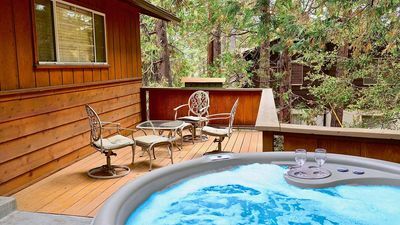 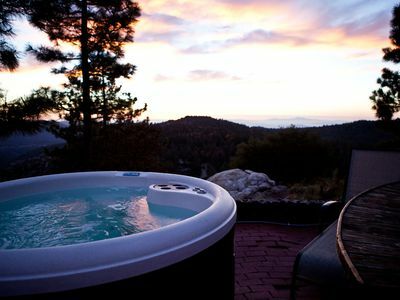 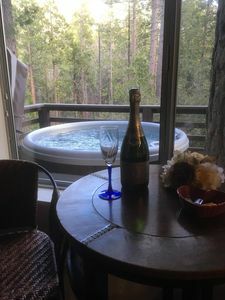 DAY DREAMER'S w/ private HOT TUB, Romantic Retreat at Strawberry Creek Village! 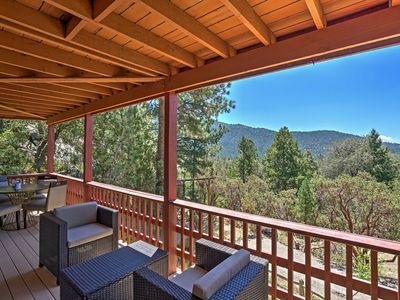 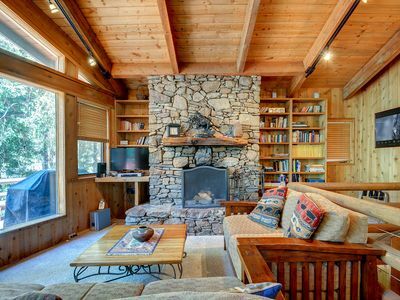 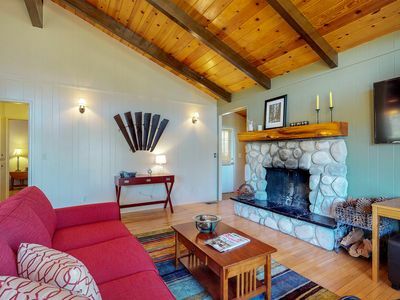 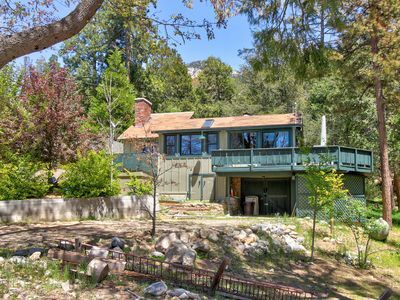 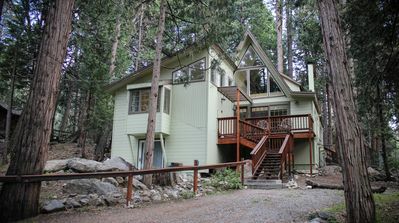 Spacious 4BR Idyllwild Cabin w/ Private Hot Tub!